The advent of modern era has changed many things around us. Novel age has welcomed new technology and hence educating the upcoming generation on the use of technology has become necessary. Children are now being taught IT programming and computer coding in schools. Coding is the future of the growing IT industry and it is essential to make kids learn it during their early educational years. How does it benefit the kids? Learning coding and programming can help empower the kids by offering them the ability to use tools and techniques to create innovative ideas and workable projects. Kids can get more independent by adopting IT problem-solving skills, controlling robots and converting conventional ideas into an interactive reality. Communicating with machines and automated systems is not an easy task for kids but it can certainly be made easier by teaching them using innovative and interesting ways. According to various psychologists, information technology taught to kids during their psycho-social age ranging from 5-6 can help improve their thinking and logical assessment abilities. This is probably one of the many reasons why schools are now including coding as a regular course for students to learn in their early years. Coding can be hugely beneficial during the early years of your kids. Coding, like any skill requires practice. Just like speaking English, a student can become so familiar with coding that he or she would have the ability to write a line of code just as you write a sentence. By taking term time coding courses, children will get the opportunity to practice their learnings on an ongoing basis and learn new programming skills. 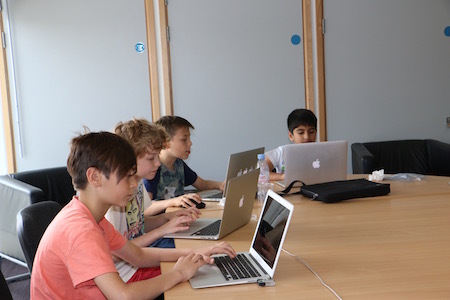 For many youngsters, coding is a hobby which means they code sporadically, without direction and a definitive path for growth within their abilities. Taking these courses at Bermotech can provide them with a solid plan that will not only increase their knowledge, but provide them with a platform for continual improvement within their coding. Just like practicing sports or a musical instrument, you need to practice on an ongoing basis to improve your skills. 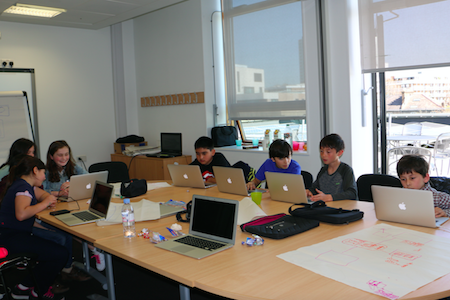 This is the base premise behind Bermotech’s term time tech courses, allowing students to have a structured coding course once a week. 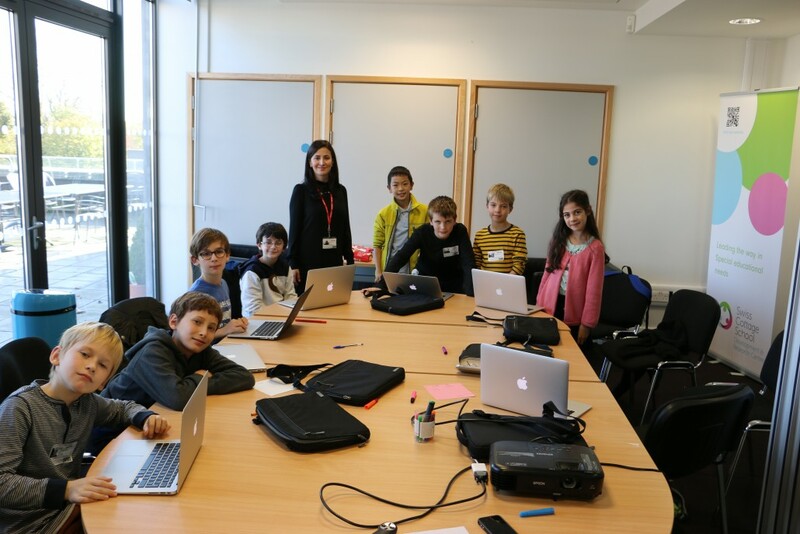 For more information about our term time tech camps, please send an email to info@bermotech.com or call us on 020 7433 2576. To learn about all our tech courses, please visit the Coding for kids and teens section of the website.